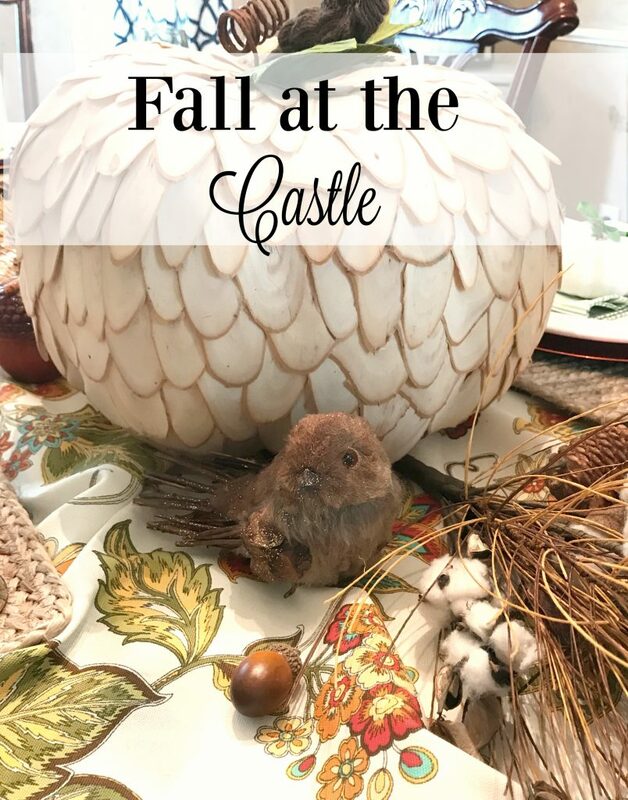 Earlier this week I started pulling out fall decor for the castle. 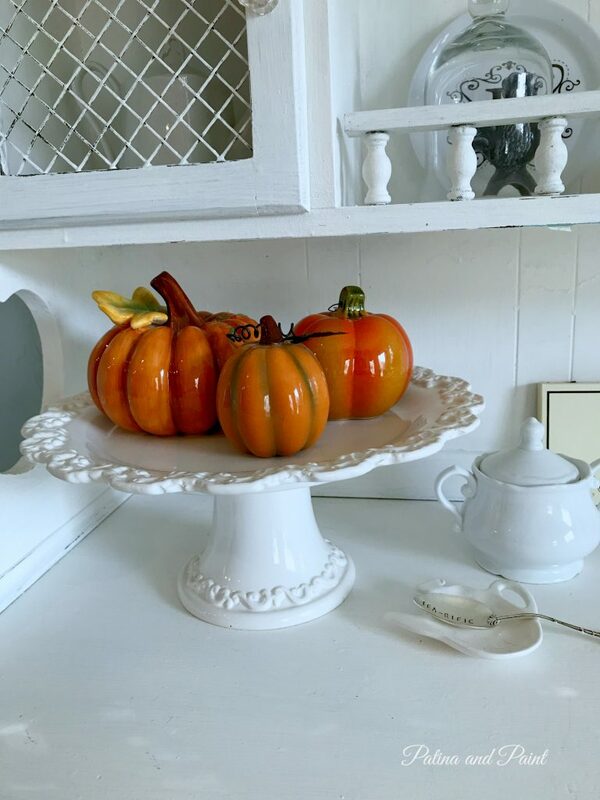 I started decorating in the dining room and have moved on to fall in the kitchen. Do you ever look around and think you have too much stuff? 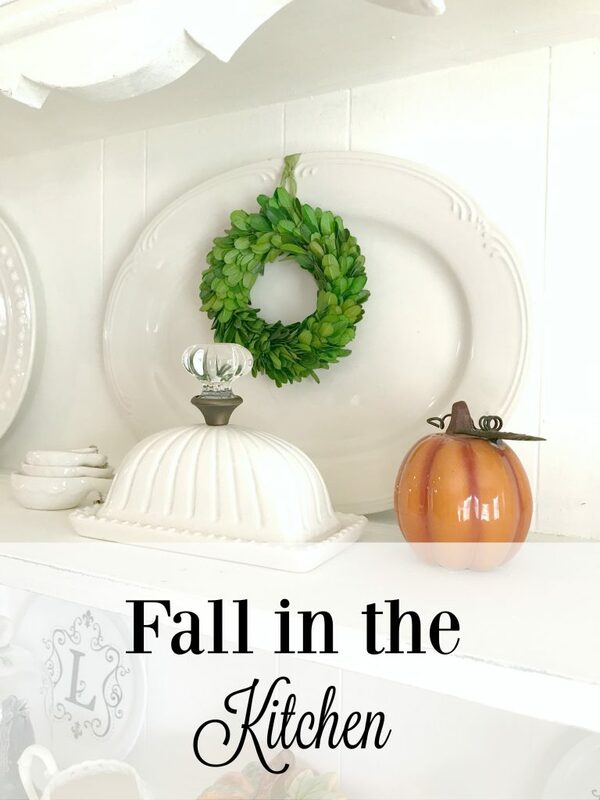 As I started decorating for fall, I felt like I was on overload. Too much going on! With all of the “stuff”, I’ve decided to be more deliberate with my fall decor. I realize that I don’t have to cover ever inch of my home in fall. I could just put a little here and there and still have that warm fall look. 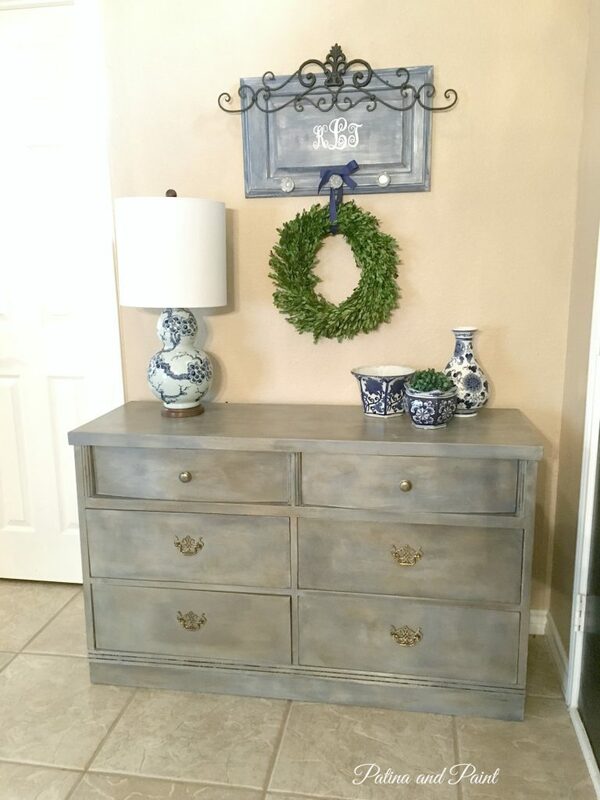 Of course, I started with my buffet. Just a few things taken out and a few fall pumpkins added! I love the nice clean simple look. 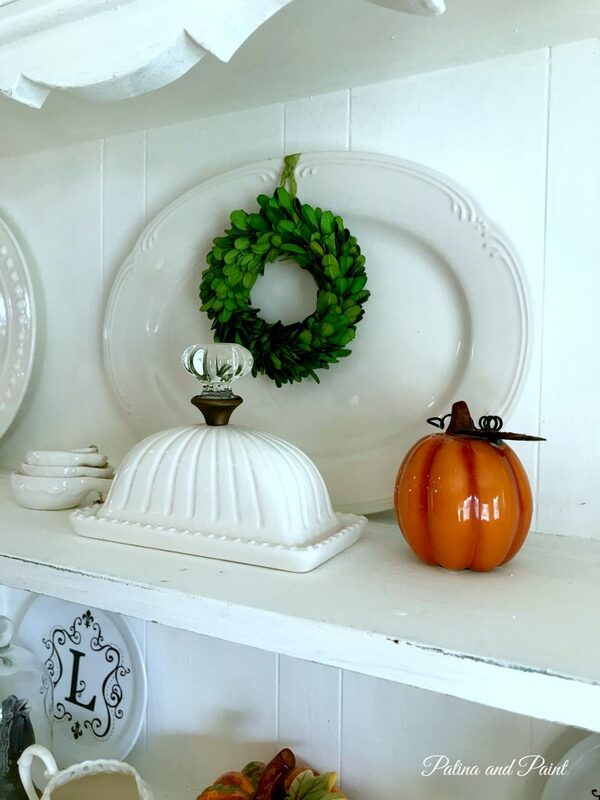 I recently read that you should only decorate with white pumpkins. 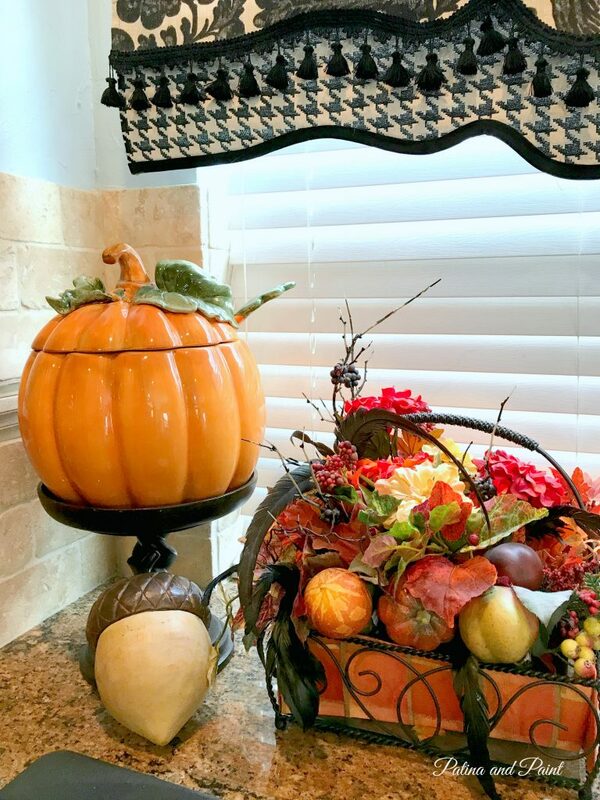 Don’t get me wrong, I love white pumpkins, but here in north Texas we don’t get much fall color. At all. We are lucky if we get an actual fall season. I had to laugh at a friend of mine who told us that when her family was moving here from the east, she asked her real-estate agent if we had a harsh fall/winter. Her agent replied “Yes, two weeks of it and not all at the same time.” So true. So, forgive me, but I can’t help but be more attracted to the warm oranges, yellows and reds. If I can’t have an actual fall, I can try to create one. Next up, my kitchen chalk board. Again, I went a little more simple with the design. 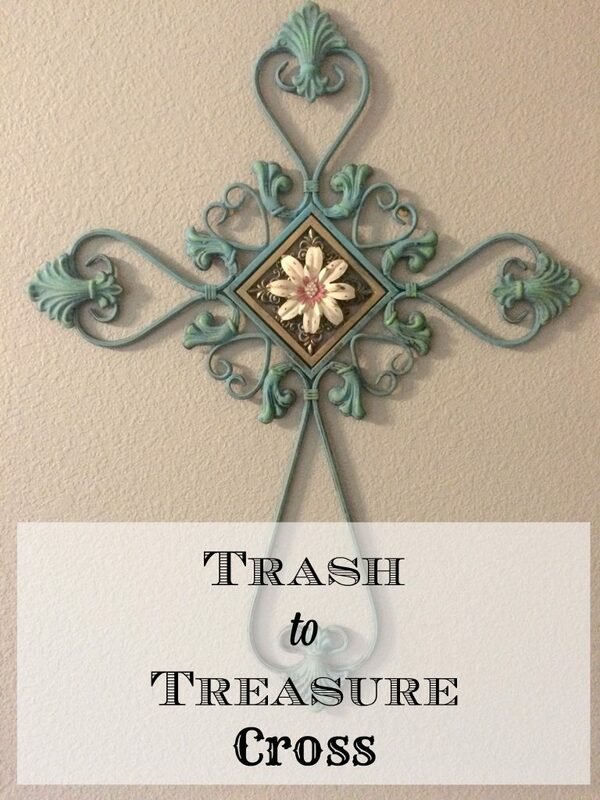 Although, I have a secret embellishment on order for it that I will share with you as soon as it arrives! 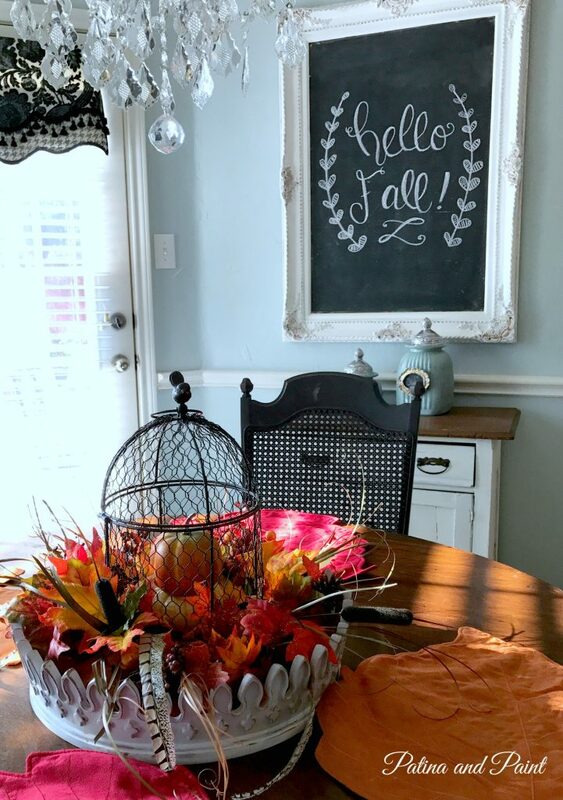 My kitchen table holds a fall arrangement with fall leaves for placemats. 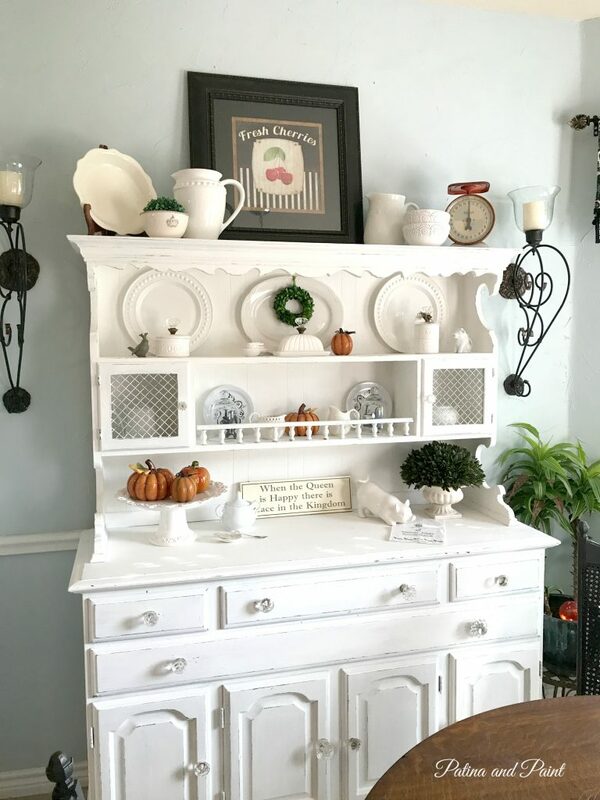 The area behind the kitchen sink host a fall vignette. 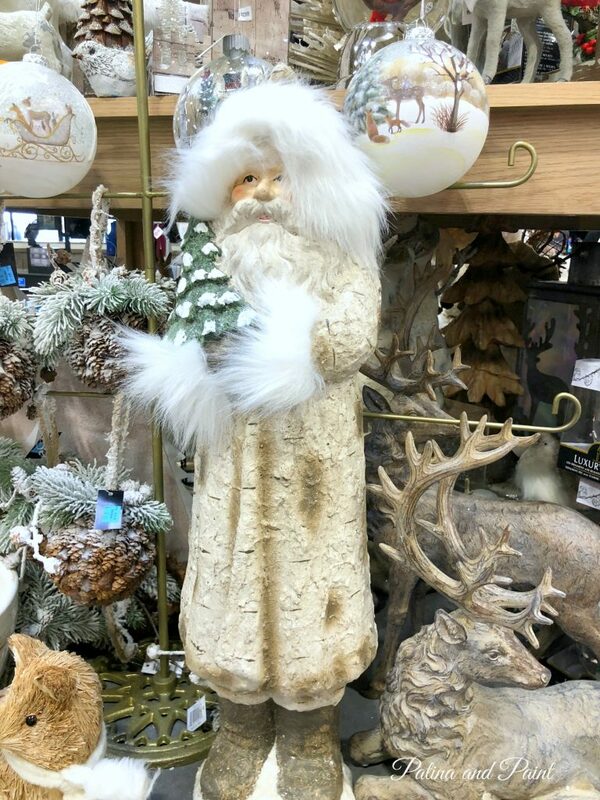 I’m sure that as the fall season goes along this will change. It always does. That’s it for fall in the kitchen. I’m may get a wild hair ( my Granny used to say that all of the time!) and decide to go for broke and bust out all of the fall decor, but today I’m holding back for a more refined, stream line approach. At least for now. I love your kitchen!! We have a spot in our kitchen where my son wants me to put a chalkboard. I wasn’t exactly sure about that because I don’t have chalk skills but you’ve just convinced me. 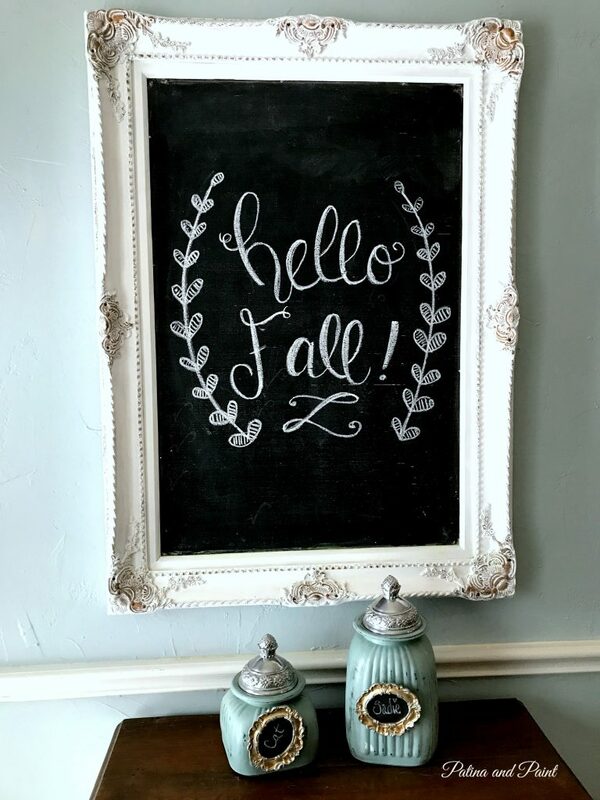 Your fall touches are perfect!